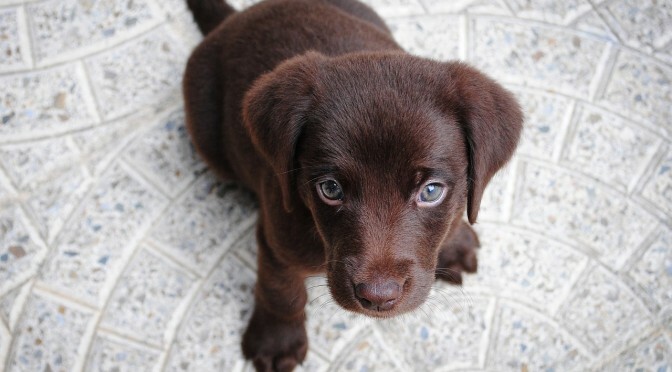 6 Dog Health Tips Every Owner Should Know! Every responsible owner wants the best for their dog – but knowing how to keep your pet healthy isn’t always easy. Here are six simple tips you can use to improve both the short-term and long-term health and safety of your dog. Fleas are one of the most common dog parasites. While most people associate fleas with itchy skin, they can cause many health problems. These include anemia, hair loss, allergies and even tapeworms. For this reason, it’s important to provide your dog with year-round flea prevention. Don’t wait until you spot fleas to start treating your dog. Veterinarians see a variety of dog illnesses and diseases, but dental issues are nearly always the most preventable. Without dental care, bacteria builds up over time and can cause bad breath, bleeding gums or tooth pain. A decaying tooth can even affect vital organs if bacteria enter the bloodstream. 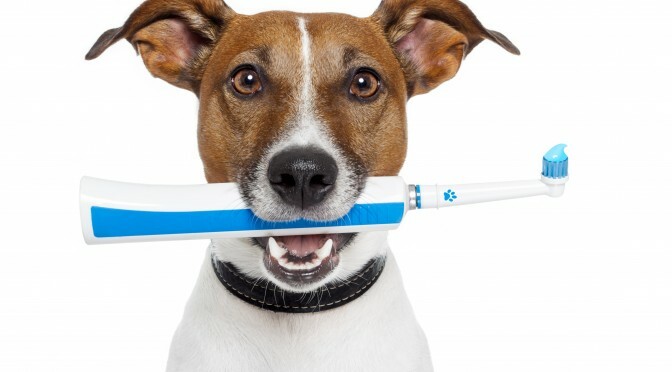 Cleaning your dog’s teeth isn’t always easy – but it can greatly reduce the chance of gum disease. You can also give your dog chews that passively clean teeth. 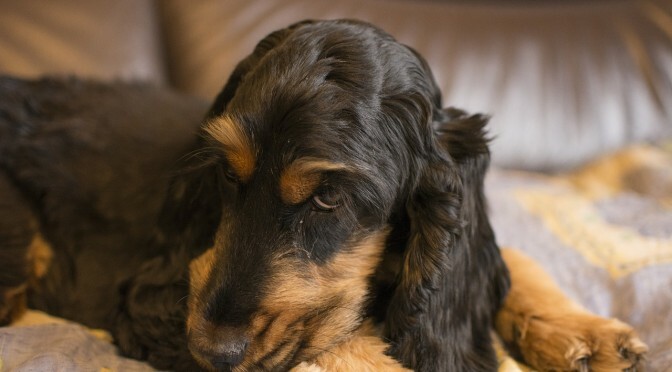 Grooming isn’t a task reserved for “posh” dogs or those with long coats. All dogs need regular grooming to keep them in top condition. The type and frequency depends on the breed, but you should brush your dog’s coat, trim nails, clean ears and bathe. Grooming also makes it more likely you’ll spot skin and ear diseases. Just like humans, dogs can suffer from a variety of allergies. These include food and airborne allergies. 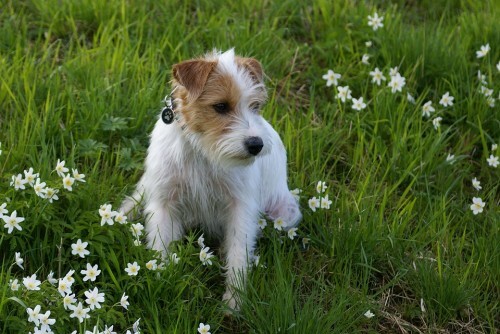 If you notice sneezing, itchy skin, ear infections, vomiting, snoring or constant licking, your dog may have an allergy. If you suspect your dog has an allergy, visit your veterinarian for advice. Vacuuming regularly (with this type of filter), eliminating problematic foods and washing bedding once a week can also relieve symptoms. Not restraining your dog in the car isn’t just a distraction – it can also increase your dog’s risk of injury. This is especially true in the front seat, where the air bag could seriously injure your dog if it deploys. There are two recommended ways to restrain your dog in a car or other vehicle. Car harnesses on back seats are one of the easiest ways to reduce the chances of injury during a crash. A crate or kennel in the trunk is also safer than being completely unrestrained. Dogs are intelligent animals. They need regular physical and mental stimulation for their wellbeing. A lack of either can cause destructive behaviour, separation anxiety and other problems. For this reason, dogs need regular walks in a variety of locations, daily play time and the chance to sniff and explore. The amount of exercise depends on the breed and age, but all dogs need the chance to release their energy each day. James Hall is a writer, father and dog-lover from the UK. He’s currently writing for UK consumer review site “Spotless Vacuum” which can be found here. Aside from writing, he enjoys hiking and cycling. I agree…Also, access to clean water and routine potty breaks are important as well. I liked that you had mentioned that issues that involve teeth, when it comes to your pet, are almost always preventable. My family and I have had a dog for about a year now and he’s been great but it looks like he’s a slight pain that he’s been complaining about. I might have to look into taking my dog to a vet to assess his health especially since we haven’t’ really taken care of his teeth since we’ve owned him.